I tend to fantasize a lot. Sometimes I write about it. I sometimes write tales of dark fantasy and the supernatural which is maybe not such a far cry from my lawyering days. These days I write mostly science fiction flights of fancy. 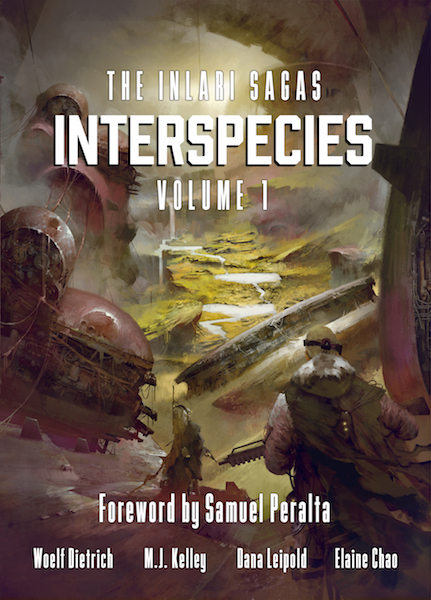 I've been nominated three times for New Zealand's Sir Julius Vogel Award and my novella, Babylon's Song, which is included in the anthology Interspecies published by Kosa Press, reached the SJV shortlist in 2017.